This is a tour full of interest, history, and beauty! You’ll travel through Grant Park, the front lawn of the city and site of Soldier Field, Adler Planetarium with its sky dome, and the Joseph Petrillo outdoor band-shell where Chicagoans listen to fine music on summer nights. 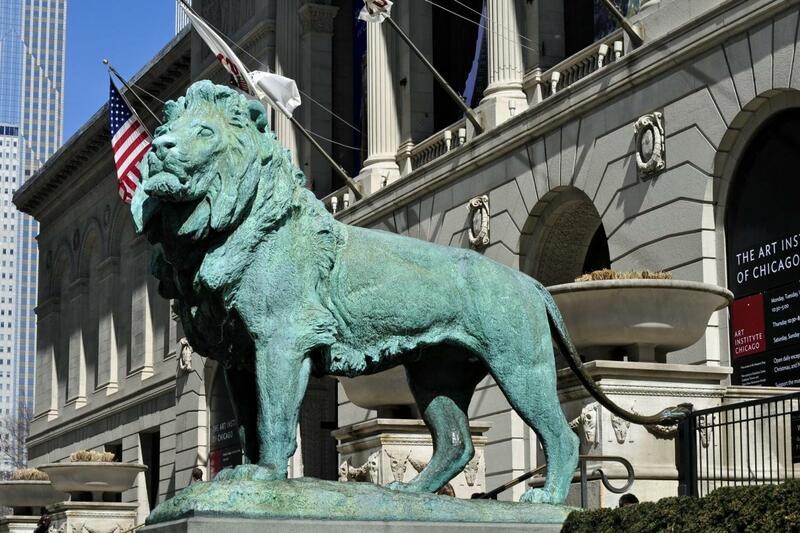 On your journey you will also find the Art Institute of Chicago, world-renowned for the largest collection of impressionistic art, Orchestra Hall, home of the famous Chicago Symphony, and Shedd Aquarium, the worlds largest aquarium. You’ll stop by the Field Museum of Natural History, which is famous for the size and scope of its collections. Looking over from these sights you'll see the 80-story Amoco Oil Building, completely faced in white granite. Afterwards, you will travel through the South Commons, a new "close-in" residential community. The tour will go through beautiful Jackson Park, where the Colombian Exposition of 1893 was held to celebrate the founding of America 400 years earlier. Following this you’ll pass through the University of Chicago, with its elegant English style architecture, as well as the Museum of Science and Industry, a tribute to mans ingenuity and inventiveness. Finally, you’ll see the world’s highest apartment building, Lake Point Towers, which is an architecturally stunning building of glass and curves, adjacent to Navy Pier, Chicago’s inland port. A camera stop will be made at the museum campus for its breathtaking view (or a substitute stop will be made).